When winter begins to approach, everyone starts to have Christmas decoration ideas. From outdoor Christmas lights and a Christmas light show to blow-up figurines, there are so many different ways you can decorate for the holidays. However, most people don’t want to have to go out and spend hours in the frigid cold just to deal with their holiday lights installation. During the season, Itasca Window Cleaning becomes a team of professional Christmas decorators that provides Christmas decoration services in Itasca for homes of all sizes. Regardless of how many outdoor Christmas decorations that you want, our team of outdoor Christmas light installers are ready and willing to help you decorate. We bring all of the Christmas lights so there is no need to worry about not having Christmas decorations of your own. Also, all of our decorations come with a warranty. After Christmas is over we come over to take down the decorations. Stay out of the cold and enjoy seeing your decorations being put up for the season. Let Itasca Window Cleaning come to the rescue as your professional holiday decorators this year. 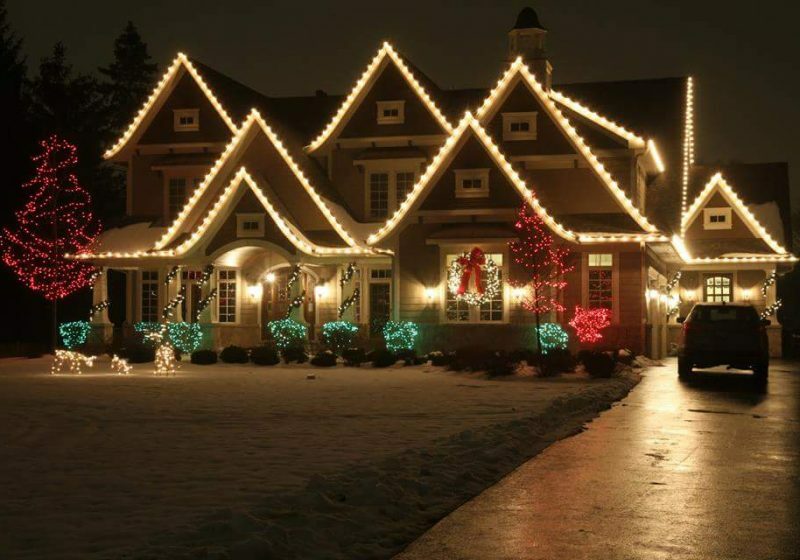 We’ll put up and take down your Christmas lighting and decorations on a schedule that is convenient for you!